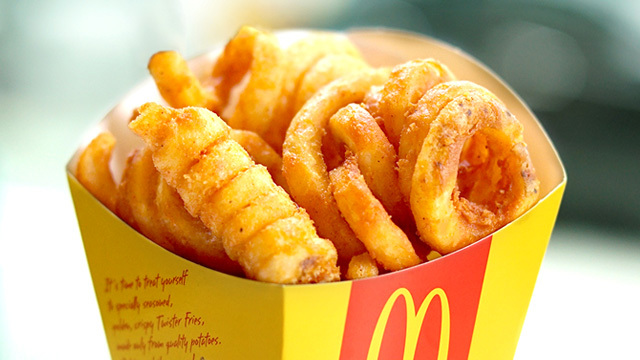 We're already dying to get another slice, er we mean, fry! 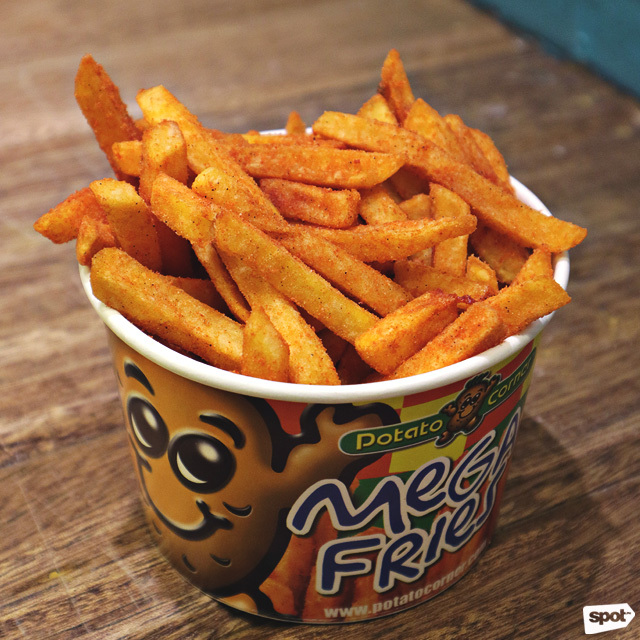 (SPOT.ph) Did somebody say pizza-flavored fries? You heard it right. 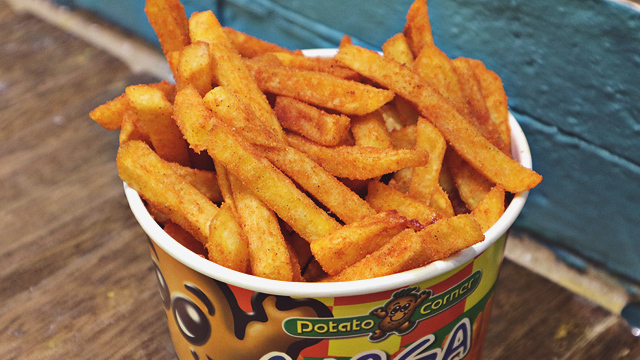 Potato Corner has come out with its newest flavor since the launch of Wacky Wasabi, Caramel, and Garlic Parmesan. 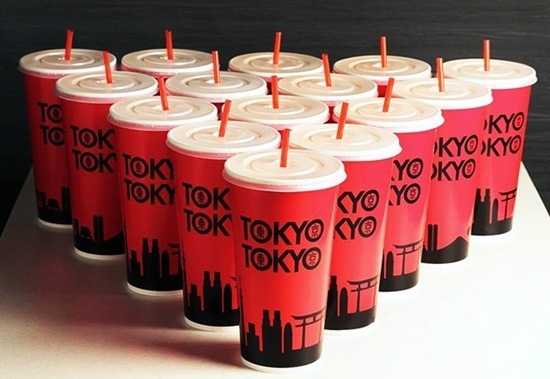 Shake things up a little with the new Pizza Supreme (P29/Regular, P48/Large, P79/Jumbo, P99/Mega, P169/Giga, P199/Tera). This latest addition features a distinct tomato and meaty taste that blends perfectly with the herbs and seasoning. It really does remind you of the pizza you’re always craving, and these fries end on a moderately sweet note to make every moment supreme. 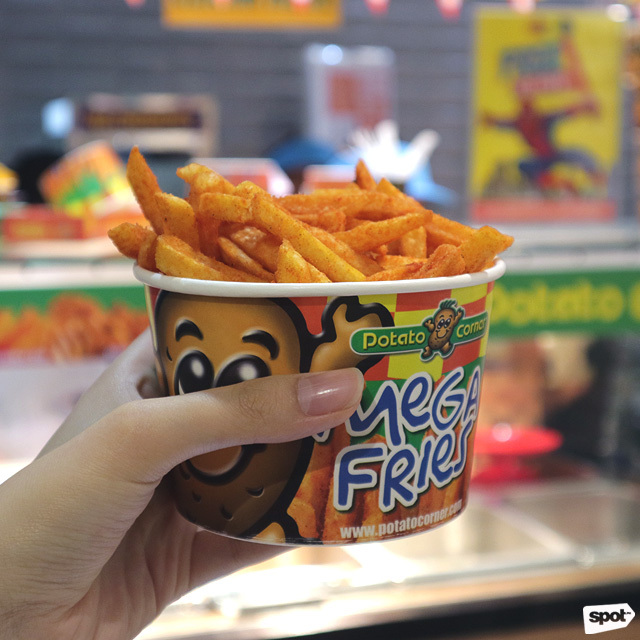 This is just one of the many special treats in time for Potato Corner’s 25th anniversary, so we definitely feel the love! For more information, log on to Potato Corner's Facebook page.